Is your business or home’s AC system suffering from a drop in functionality, or is your air conditioner leaking coolant? Your systems AC coils could be to blame if you’re experiencing one or both of these malfunctions. Your HVAC system relies on these coils to circulate coolant, which absorbs and discharging heat as needed. Want to learn more about AC coil cleaning and AC coil replacement in Brighton, CO? Dial (720) 276-1403 and speak with a specialist! We Provide Exceptional AC Coil Cleaning Service. Dirt and grime on your AC coils will block them from absorbing and releasing heat as intended. It’s natural, however, for oils, dust, and other grime to adhere to the coils, especially for AC systems located outside. Consequentially, coolant has to be circulated throughout the system for a longer period of time to capture enough heat. When they are dirty it can be harder for the coils to efficiently do their job. Protracted run times speed up wear and tear on your entire AC system while consuming more energy. Nobody likes an increase in their monthly energy costs, but that is an unfortunate reality when your AC coils are covered in grime. 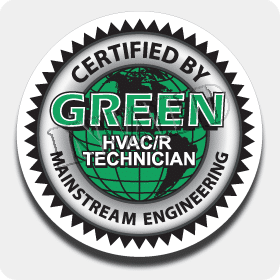 Cleanliness is a necessary value in your HVAC system, which is why our crew at Green Tech Heating & Cooling provides services including AC coil cleaning, as well as AC coil replacement for your Brighton, CO home or business. Both of these things can provide better indoor air quality solutions for your property. For AC Coil Replacement in Brighton, CO, Call Our Technicians! In many cases, AC coils have simply gone beyond repair and have to be replaced. 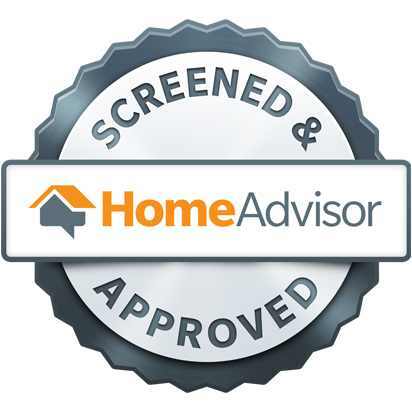 If you detect any of the following signs, you’ll need to talk with a professional about your replacement options. Be sure to schedule a quick inspection with your local HVAC service if you notice any of these problems. You can set up your part AC coil cleaning or AC coil replacement in Brighton, CO, contact our crew at (720) 276-1403. If you are interested in having other parts replaced in your heating or cooling system, these HVAC parts replacement services we can offer. Call us at (720) 276-1403 to get more information. AC & Heater Capacitors Replacement Get replacement parts for your AC or heating capacitor today! Condenser Motor Replacement Went you need a condenser motor replacement, call us! ECM Motors Replacement We are able to replace damaged and broken ECM motors. Gas Valve Replacement Get a gas valve replacement now by contacting our team. Heat Exchanger Replacement If there are problems with the heat exchanger, we can replace it with a new one. HVAC Circuit Board Replacement Ensure you have a circuit board that works by getting a complete replacement. HVAC Hard Start Kits Replacement For a hard start kit replacement, call Green Tech Heating & Cooling. HVAC Hot Surface Igniter Replacement Do you need a hot surface igniter replacement? Call our company! HVAC Inducer Motor Replacement To get the inducer motor replaced by a professional technician, call us now. HVAC Pressure Switch Replacement Call us now to get your pressure switch replaced with a new one that isn’t defective. HVAC Relay Replacement For a relay replacement that is affordable and reliable, contact our HVAC technicians.